Elegant, yet strong and durable, and available in a range of colours, shapes and sizes. 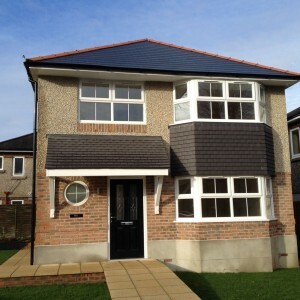 We can supply A rated windows. 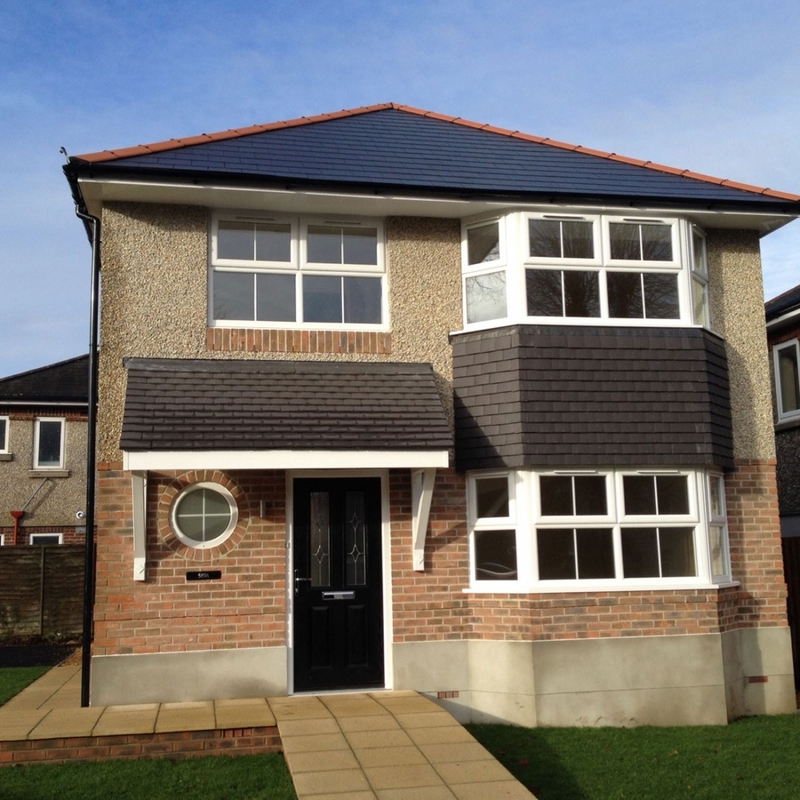 They can hinge at the top or either side, be fixed or opening – the choice is yours. Beveled or featured, i.e. featured or contoured in appearance. 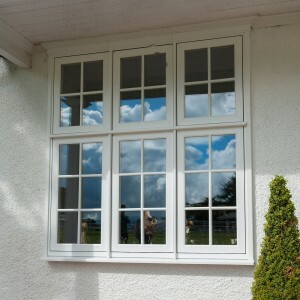 The slim line design of our windows will brighten your room. 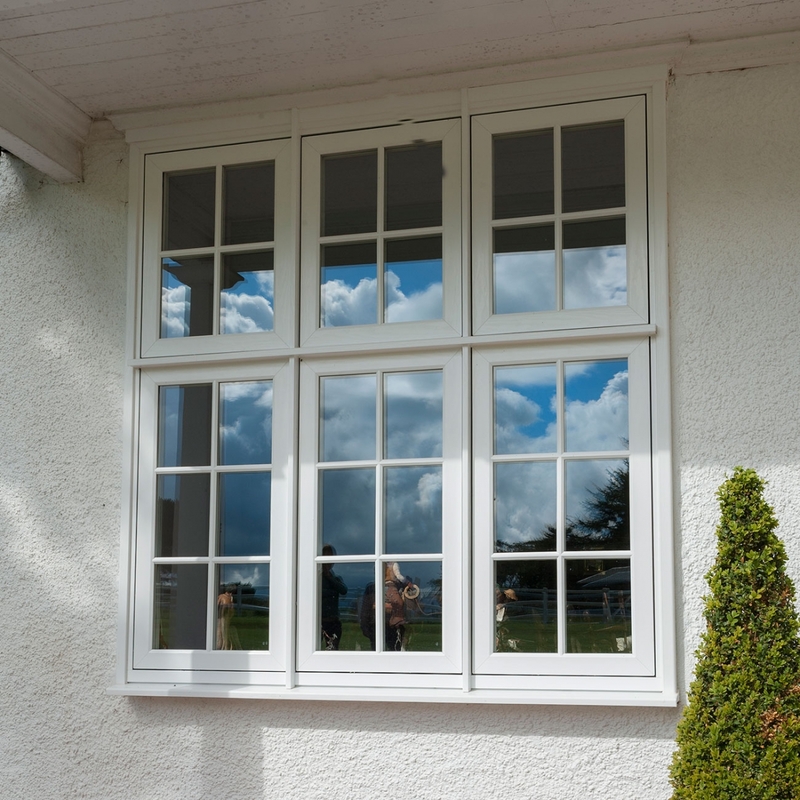 From expansive curving bays or bows for the living room, to tiny windows for the bathroom, each will be individually tailored to provide a snug fit. 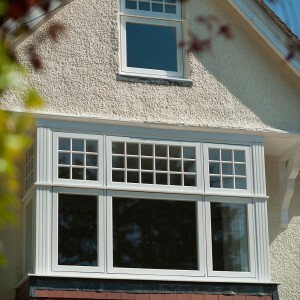 Traditional bow and bay windows are roomy on the inside with a dramatic but harmonious appearance on the outside. 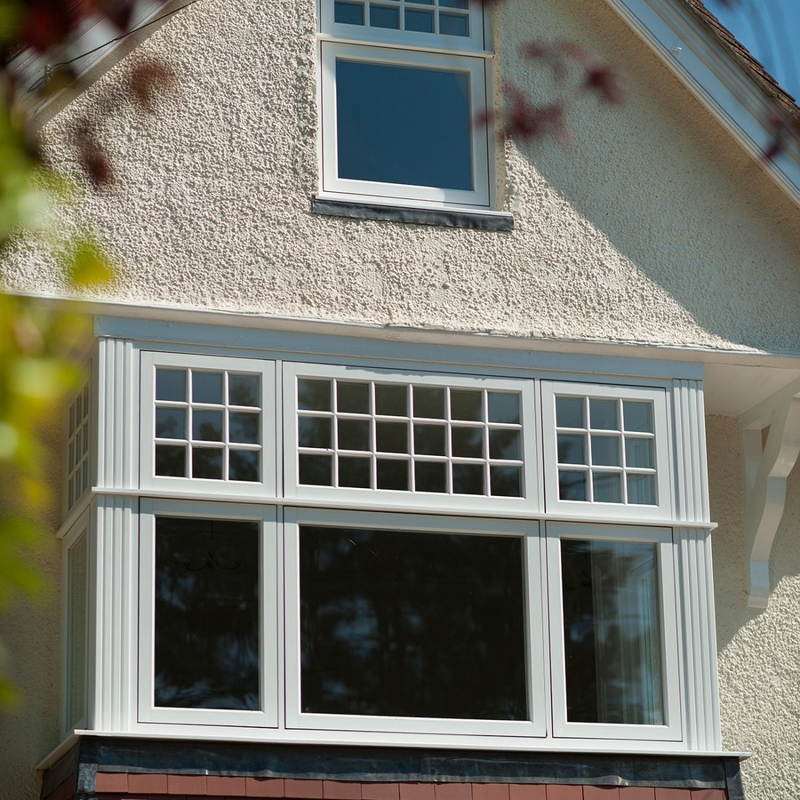 In addition to a choice of finishes your bow or bay windows can have 3, 4, 5 or more segments and almost any style incorporated in each of the segments.